At his 14 years of age, Jickson was arrested and beaten by members of the Venezuelan National Guard (the army that responds direct orders of the central government and is the first instance of repression against demonstrations anti Venezuelan government) when he was running away from repression against a civilian demonstration on the night of January 23, in the city of Puerto Ordaz at the south of the country. He suffers from epilepsy and was not allowed to the daily medicine he needs to take to lead a more or less normal life. 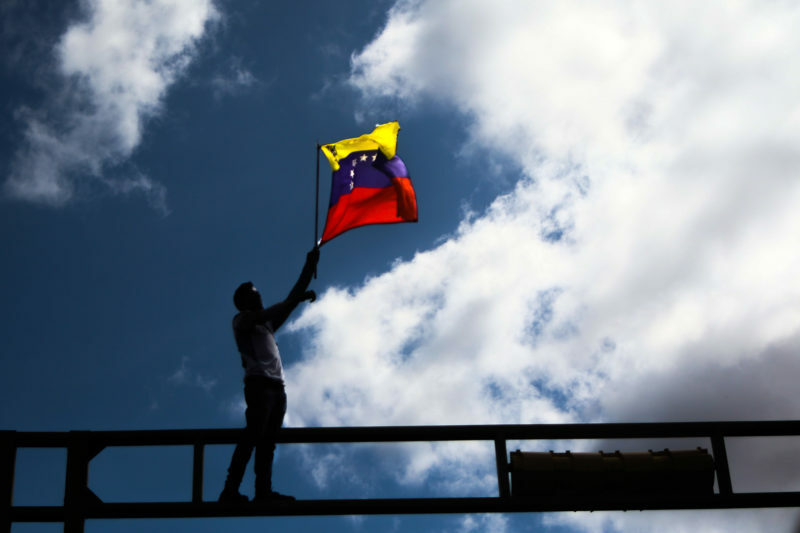 He is one of the 137 teenagers that, according to the Foro Penal Venezolano, (The Venezuelan Legal Forum, a Venezuelan NGO dedicated to represent and defend victims of arbitrary arrests) were arrested for protesting at various parts of the country between January 21 and 31, 2019. Jickson is the youngest of four siblings. 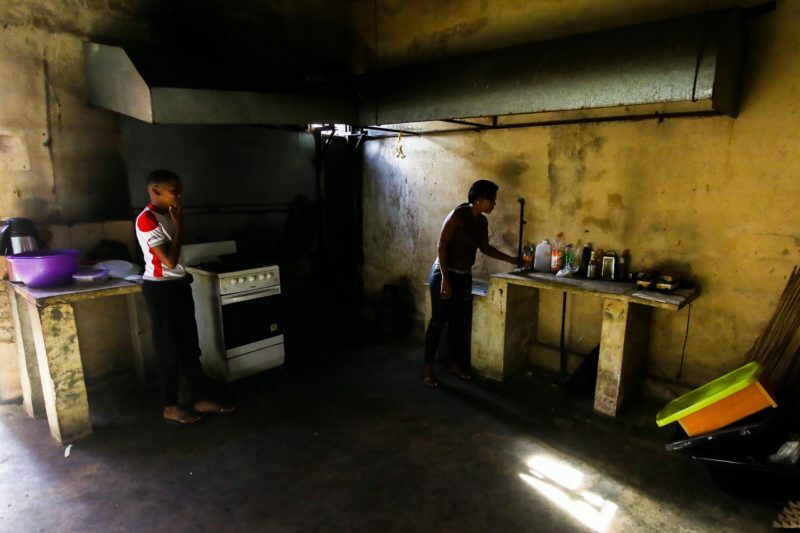 He lives with his family at Villa Bahia, a very popular, deprived neighborhood in Puerto Ordaz that was built as an invasion years ago. He is 14 years old and suffers from epilepsy since 5 as a result of a cranioencephalic traumatism occurred to him when he was an infant. 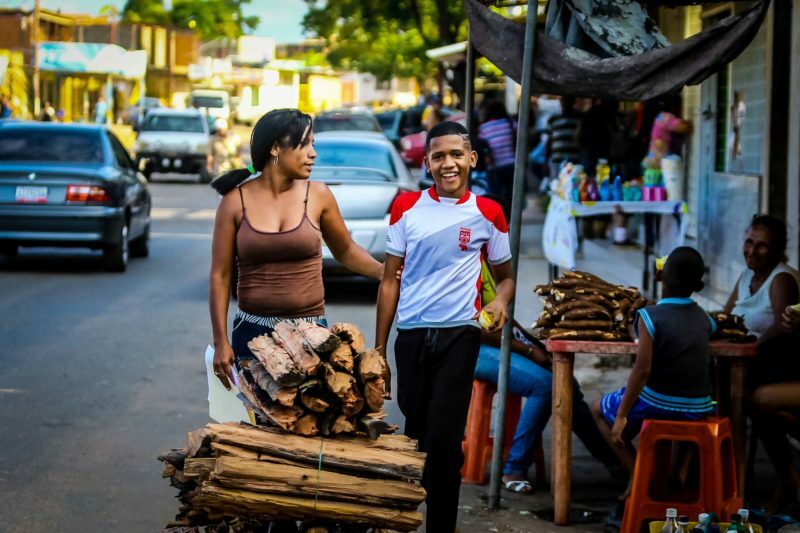 Romelis, his mother, sells detailed cigarettes and works as a hair dresser at his house located just at the entrance of a famous area of the neighborhood known as “Chicharronera”. 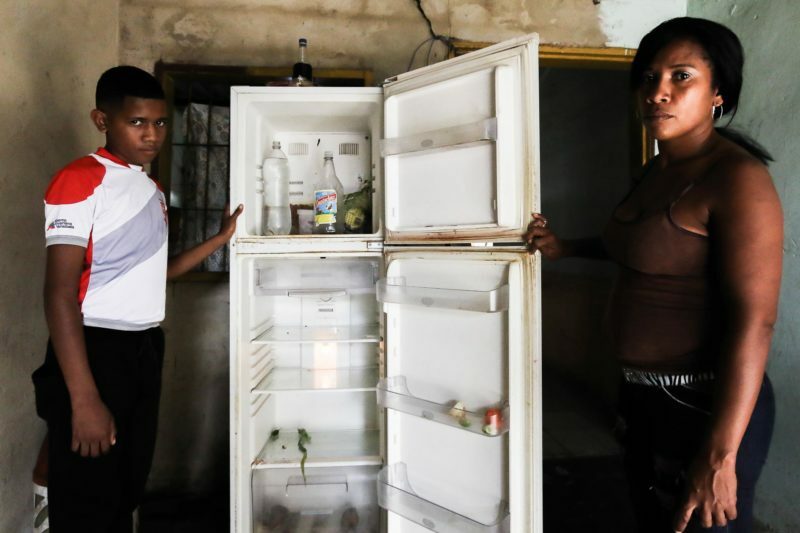 The combined income of Romelys and his husband, who, besides of being a barber, works in one of the so called Basic Business of the State (once, a very productive group of enterprises dedicated to the exploitation of the very rich Venezuelan mineral deposits) are not enough money to support the family of six formed by them and their 4 children. Often their fridge and food pantry is empty. 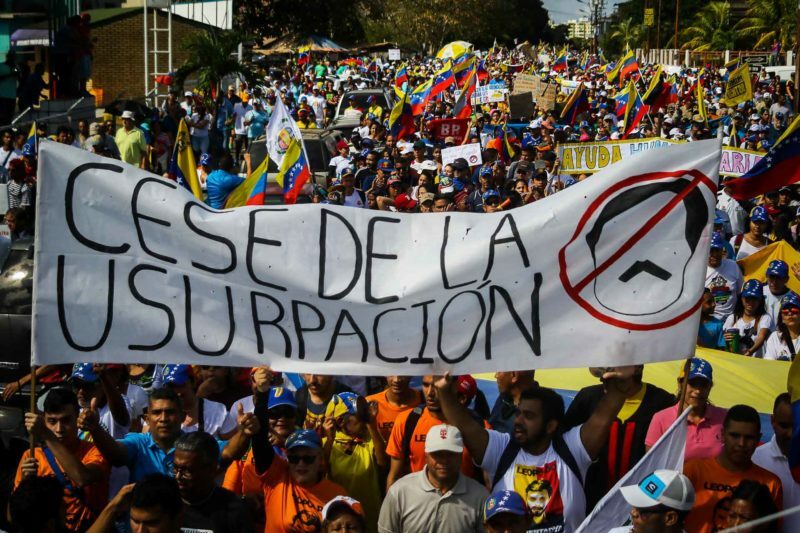 On January 2019, as it happened throughout the country, the citizens of Puerto Ordaz took the streets in support of the president of the National Assembly Juan Guaidó, who that same day sworn in as an interim President of the Republic. (The swearing in of Guaidó has been seen more as a symbolic act, although is based in constitutional provisions and count with the support of many international countries, is still not an “official” presidency). While all that was happening Jickson, his family and neighbors had a protest on their own. It was a day in which many raised the national flag. 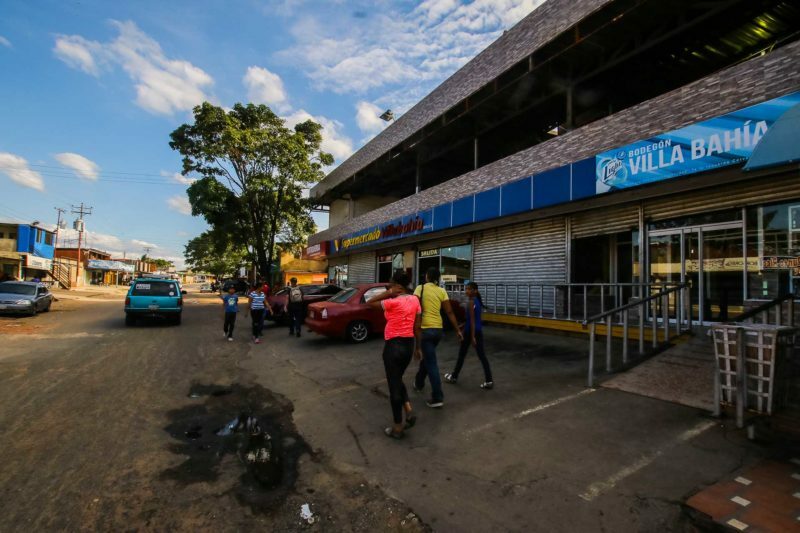 At 8:40 pm, Jickson was arrested and assaulted by officers of the Bolivarian National Guard in charge of command located in SIDOR (the public, state managed company in charge of exploiting and producing iron and aluminum products). With him they detained six more people. -Why do you hit us if we are already arrested? -he said to the uniformed. And Jickson received another slap, especially from female guards. Jickson must take an anticonvulsant daily, but while he was in prison the military did not allow him to receive it. Only on Sunday 27, when he was transferred to court, his mother could see him. She found him handcuffed. The visit lasted 10 minutes, a small time that she uses to find opportunity to give him his medicine, and he to tell her everything about the abuses and mistreatment he was receiving. 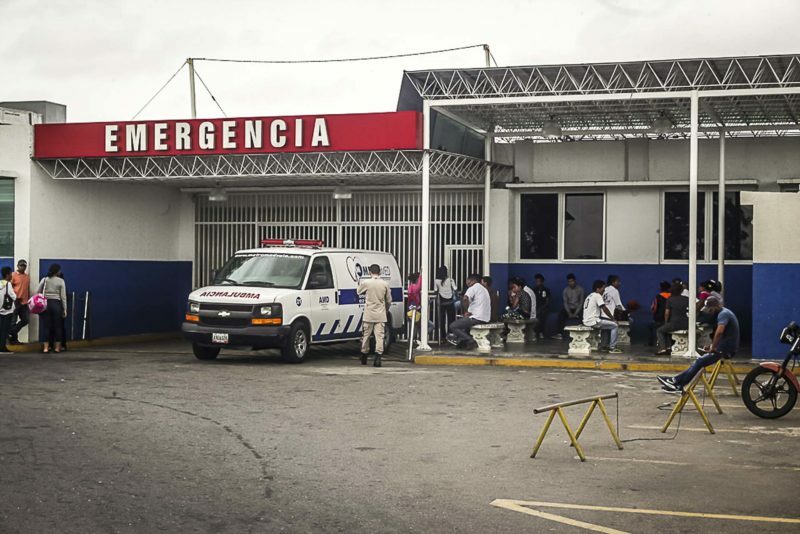 At night, the National Guard called her to let her know that Jickson had been transferred to the Uyapar hospital in Puerto Ordaz. He had convulsed twice. What did they blame Jickson and the other detainees for in Villa Bahía? From looting to a vegetable fair in the Core 8 sector, about seven kilometers from where they stopped him. 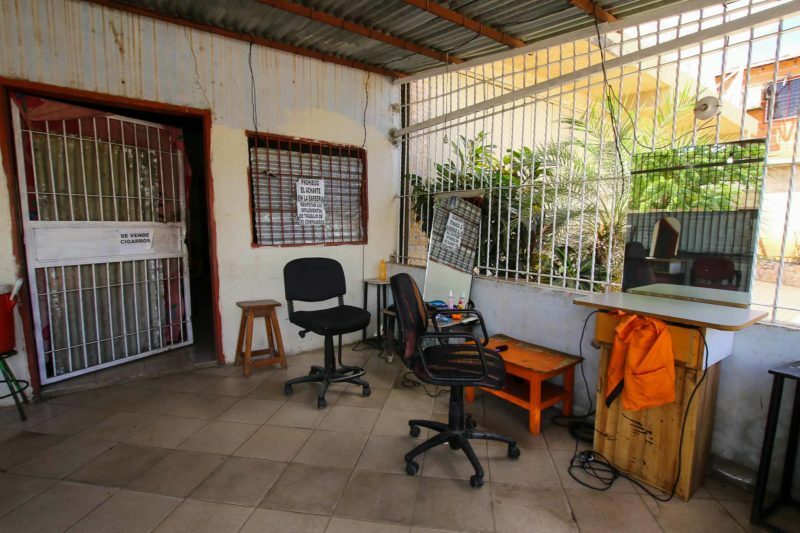 In Villa Bahía, no commerce was looted. 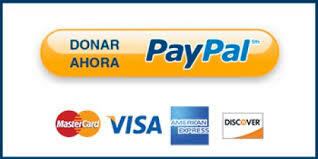 The Association of Merchants of Villa del Sur so testified. On January 29, at noon, Jickson was released under precautionary measures. They imposed a presentation regime every 30 days and his mother – as a legal representative – had to present three guarantors whose monthly income amount to at least three minimum wages. They charged him, as well as the other detainees, with the charges of looting, resistance to authority and obstruction of public roads. When released, Jickson said that every time he asked permission to go to the bathroom, the National Guards used a wooden board to beat him on the soles of his feet, and that other times he was kicked or slapped in response. Romelis never got tired of begging until the moment she was allowed to bring him home again with her. And so it happened six days after that night when the pots rang loudly in Villa Bahía. 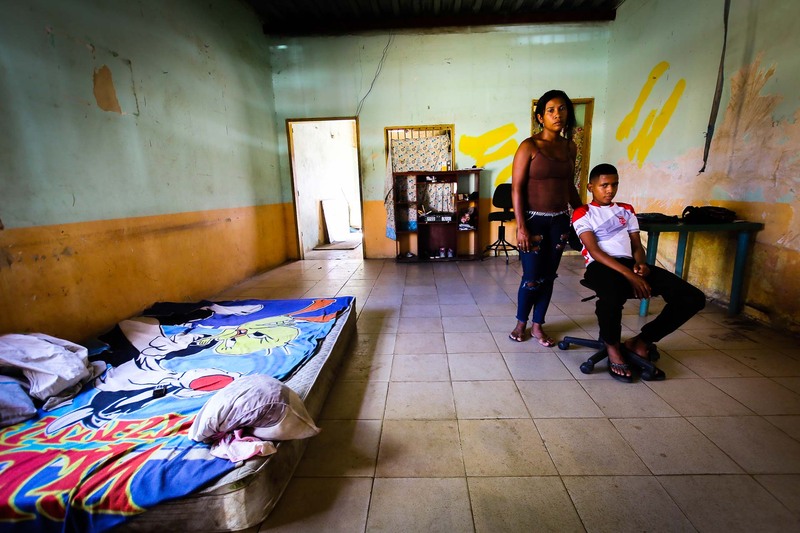 This story, in which the journalist Jhoalys Siverio collaborated and for which we received the support of the NGO Cecodap, was produced as a part of the project La vida de Nos Itinerante, which develops from storytelling workshops for journalists, human rights activists and photographers coming from 17 states of Venezuela.